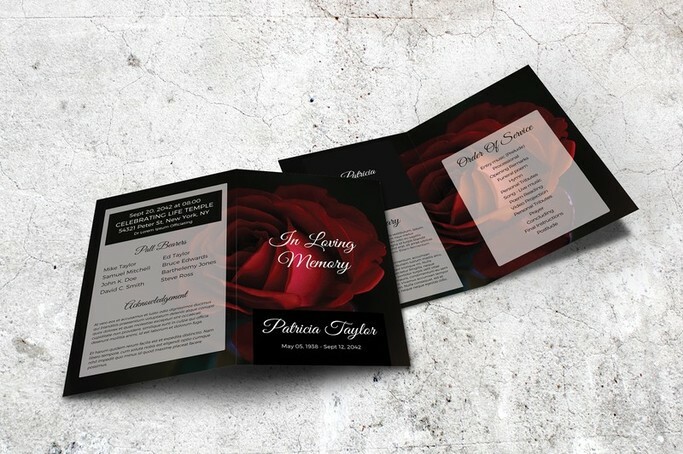 When arranging a funeral for a loved one, you’d want to give them the most heartfelt service to celebrate their journey in life. 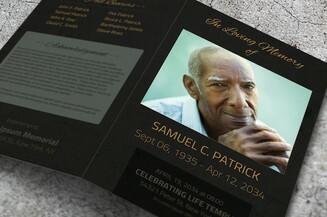 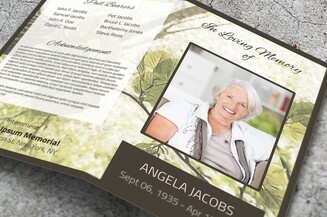 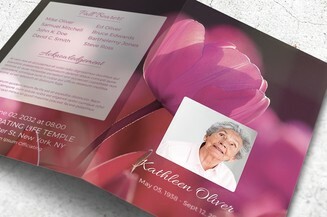 Part of this includes a memorial card that is given out to guide the attendees. 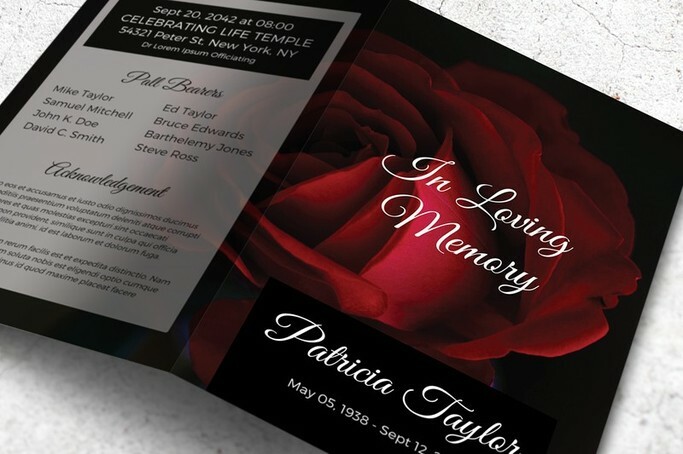 You may download this premium template that comes with a very beautiful red rose design. 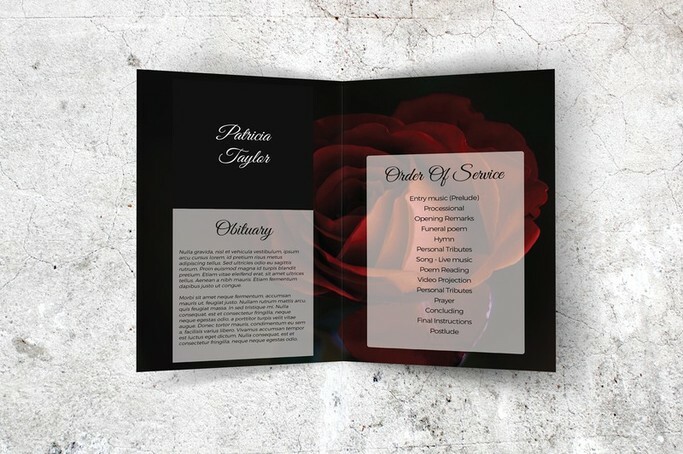 The file can be instantly downloaded and edited via Microsoft Word so you can have the remembrance card ready in just minutes.